I started using anti-aging skincare to defy the signs of skin ageing since my late 20s. 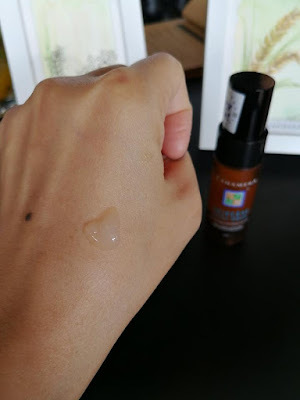 In fact, the fountain of youth is where everyone desires to drink from and Tanamera, in its pursuit of helping to defy age, has come up with the facial serum for this very purpose! 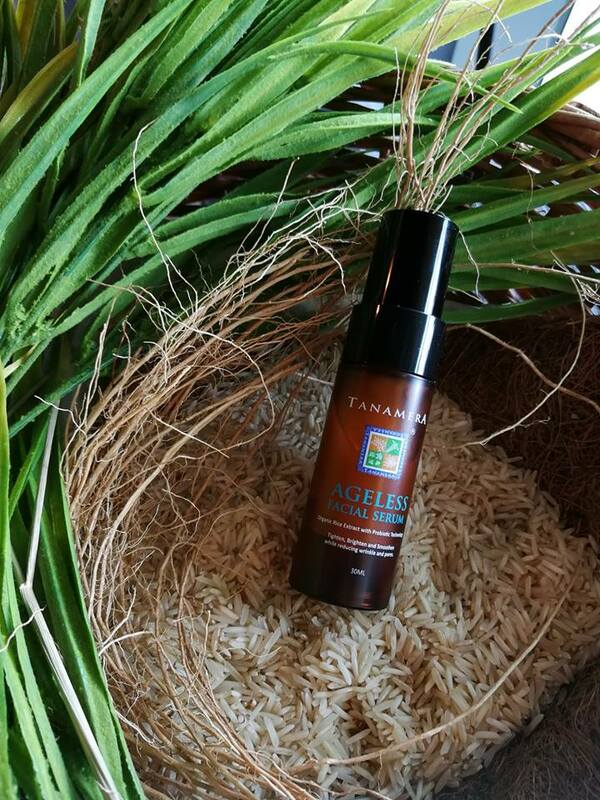 True to form, in coming up with the Ageless Facial Serum, Tanamera had a breakthrough in their extensive research on probiotic skincare technology and discovered that the organic rice extract is highly effective in penetrating the skin cell to nourish the deepest layer of the skin! 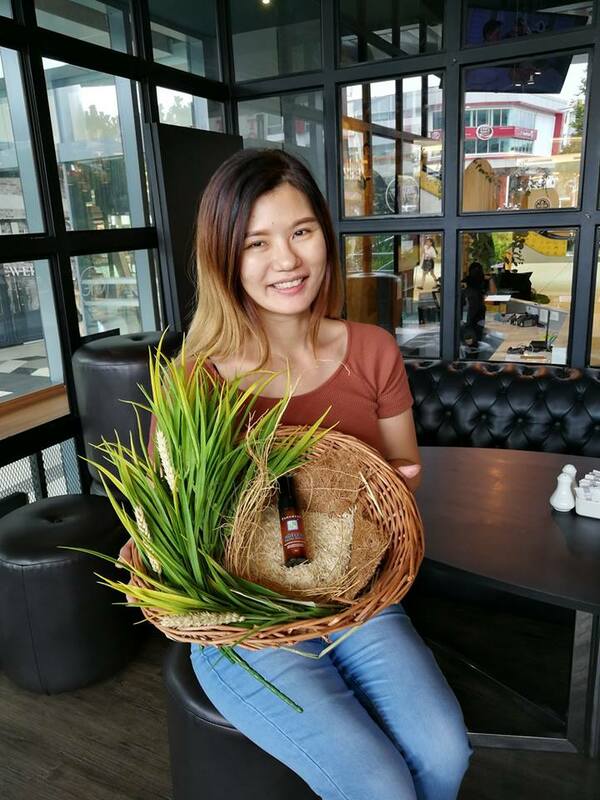 The organic rice extract – a probiotic technology in skin care, effectively penetrates the skin cell to nourish the deepest layers of the skin. Within weeks of usage, most users will observe a significant improvement in their skin texture (eg. from acne scarring) and a remarkable reduction of wrinkles & fine lines. The ageless facial serum business segment has been around for a while but Tanamera is indeed the very first and only company that uses 100% organic Oryza Sativa, through a unique double-fermentation process that makes the raw ingredient alive, bio-available at cellular level, potent, and rich in the essential nutrients, vitamins, biologically active ingredients and naturally derived micro-bioflora that are beneficial to the skin. Together with other premium ingredients such as nutripeptides, lauric acid and other natural plant essences the Ageless Facial Serum is found to promote skin cell renewal and bring out the most glowing skin texture! Tanamera Ageless Facial Serum comes in 30ml with the retail price of RM 115. It is really affordable among the anti-aging skincare range. It brings the benefits of pores/skin tightening effect, Skin tone improvement – skin tone lightening & healthy glow effect, Skin texture repair, Wrinkles reduction, Long Term Obvious scar/skin texture improvement, Obvious fine lines/wrinkle reduction Pores tightening & reduction Skin tone improvement & added glow Eczema/Psoriasis healing. To use, just cleanse face thoroughly, and then apply to areas prone to fine lines and wrinkles on the face, around the eyes and neck. Avoid direct contact with eyes and irritated skin. It is recommended to store below 25°C. 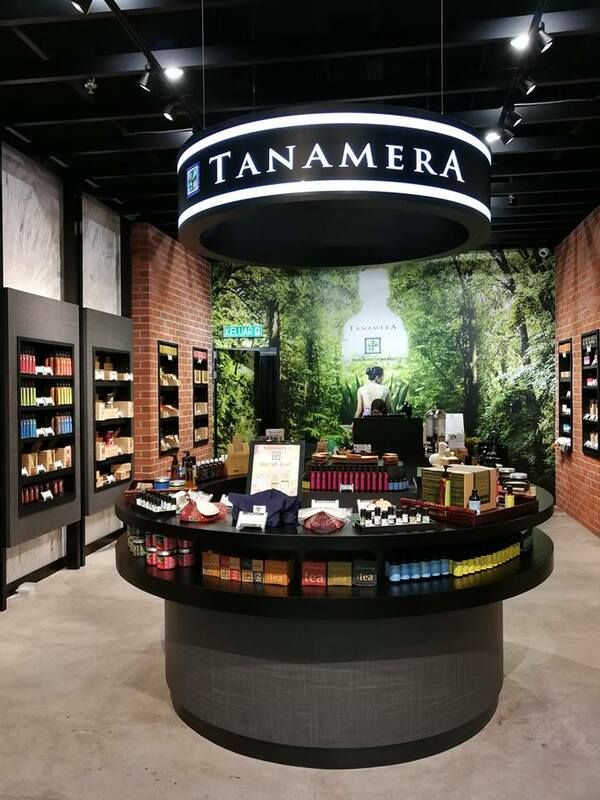 For more information, visit Tanamera Website | Facebook Page | Instagram Account.